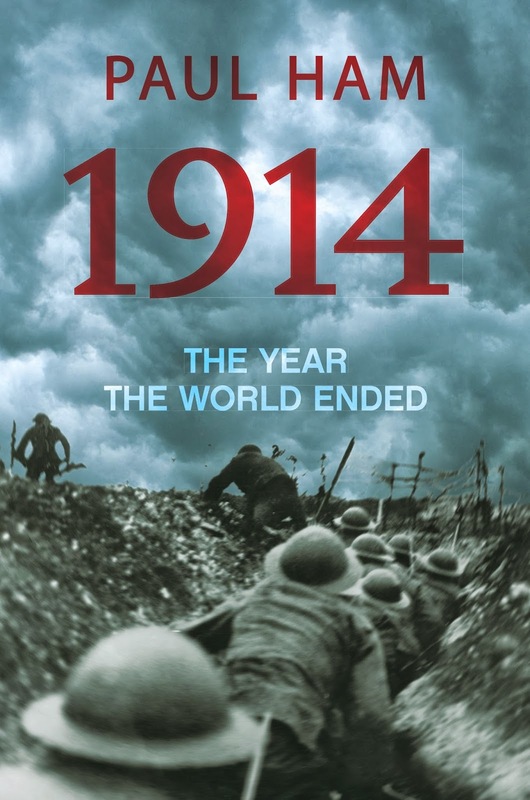 Acclaimed historian Paul Ham will be at Sutherland Library talking about his new book 1914: The Year the World Ended. Paul will reveal the many tipping points that led us to the dawn of the Great War, and into the bloodiest century the world has ever seen. On the eve of the 100th anniversary of WW1, 1914 leads the reader to envisage a time when nationalism was born out of a complex game of geo-political bargaining. A time when war was not a last resort - or ‘inevitable’, as they later claimed - but a path willingly chosen or weakly accepted by the men who ran the governments of Europe.Seamlessly interlinking a broad range of perspectives, cultures, histories and politics that offer the reader an inimitable insight into the subject, 1914 asks not only what happened, but more importantly why it happened, how it could happen, and just who was at the helm. Paul Ham is the author of Hiroshima Nagasaki, Vietnam: The Australian War and Kokoda. Vietnam won the New South Wales Premier’s Prize for Australian History and was shortlisted for the Prime Minister’s Prize for Non-Fiction (2008). Kokoda was shortlisted for the Walkley Award for Non-Fiction and the New South Wales Premier’s Prize for Non-Fiction. His most recent book, Sandakan: The Untold Story of the Sandakan Death Marches, was published in 2012 and was shortlisted for the 2013 Prime Minister’s Literary Award for History. A former Sunday Times correspondent, with a Master’s degree in Economic History from the London School of Economics, Paul now devotes most of his time to writing history.